Australian racing has this for the big spring carnival every year - so rather than one meeting, or a whole season, it's a manageable five-week block. Format slightly different, but enough to cater for regulars and once-a-year players. Considering how massive fantasy sports are in North America, surely someone has tried it at some stage?? I love this concept of fantasy horse racing. 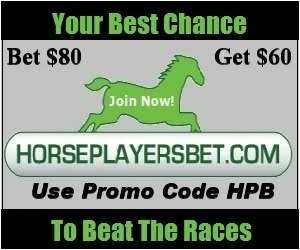 There is already a game known as Horse Racing Fantasy which is available as a free download at www.horseracegame.com. It has excellent 3D graphics and engaging gameplay which leads to a good gaming experience overall.